With Defeat of Goodlatte Bill is Ag Guest Worker Reform Dead? Jasmine Vineyards Inc. will harvest its new variety of green seedless grapes, Summer Crunch, in mid-July. The company will pack fruit on time despite heavy winter rains. The House of Representatives rejected an immigration bill known as “the Ag Act” (H.R. 4760) on a 193-231 vote Thursday. 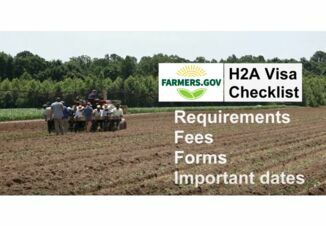 The conservative bill, sponsored by Congressman Bob Goodlatte of Virginia, did not offer a path towards citizenship for ‘Dreamers’ but included changes to the H-2A guest worker program for agriculture. The question remains if possible ag guest worker legislation will have to wait until another calendar year. Rep. Rodney Davis (R-IL) believes ag guest worker program legislation will show up again in a different bill soon. “We got commitments from leadership an ag guest worker program and other issues will be brought up on their own in July,” said Davis. 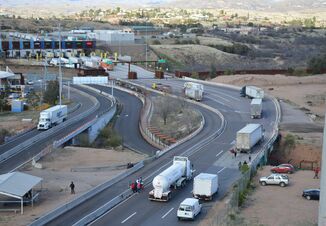 The House of Representatives has delayed a vote on different immigration legislation earlier in the day on what’s known as a ‘compromise’ immigration bill (H.R. 6136) originally scheduled for Thursday afternoon. That bill does not include an ag guest worker program. Davis does not anticipate a guest worker amendment to the compromise bill which could see a vote on the House floor as early as Thursday evening. 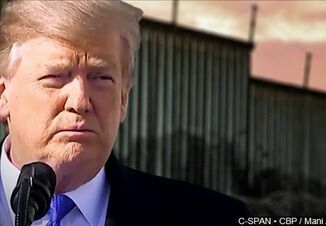 President Trump met with House Republicans Tuesday and discussed both immigration bills. Davis says the president is supportive of both bills.